Cool, refreshing, and fresh, the taste of Nature’s Flavors Organic Cucumber Flavor Extract can add a new appeal to your one-of-a-kind recipes. Try it in clear liquid applications, as well as in many kinds of dairy applications like ice cream, frozen yogurt, and more. Get that fresh cucumber taste you’ve been looking for. 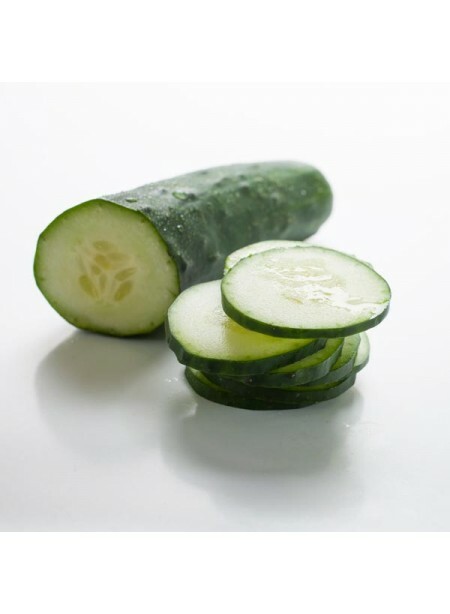 Organic Cucumber Flavor Extract is vegan, kosher, and gluten-free.